A repeat felon is facing criminal charges and a civil lawsuit over allegedly ripping off more than 30 local churches and community groups. 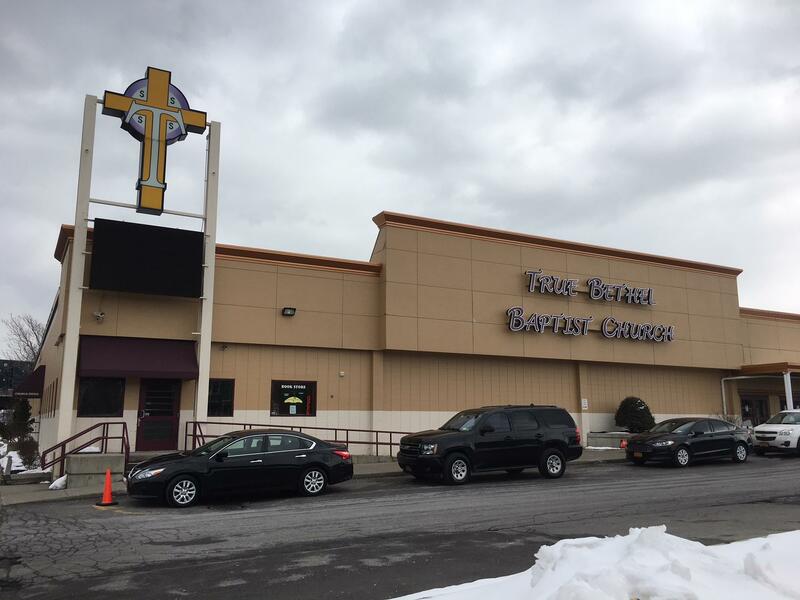 True Bethel Baptist Church was among the churches victimized in the alleged scam. Attorney General Eric Schneiderman says Christina Sanford Gordon of Buffalo allegedly stole more than $200,000 by collecting fees as a grant writer in a sophisticated scheme that included convincing the victims that she was a grant writing expert and successful fundraiser. "It was all an elaborate set of lies," Schneiderman said, at a news conference in Buffalo Thursday. Schneiderman said Gordon never applied for the state grants, but instead strung her victims along by sending fictitious award letters, including from the Attorney General himself. "This is really a remarkable, brazen pattern of fraudulent activity," Schneiderman said. The AG says the stolen money was used to fund a "lavish lifestyle," including high-end clothing, furs, jewelry, and cruises. Attorney General Eric Schneiderman was in Buffalo Thursday to outline charges against Christina Sanford Gordon. Schneiderman says some organizations moved ahead with expensive capital projects based on fake award letters that Gordon wrote. The lawsuit seeks full restitution and to bar Gordon from ever representing herself as a fundraiser. Gordon's criminal history dates back to 1989, according to the AG. She was released from federal prison in January 2017 on unrelated charges. Gordon is facing seven felony counts including Grand Larceny and Criminal Possession of a Forged Instrument. If convicted, she faces significant prison time.